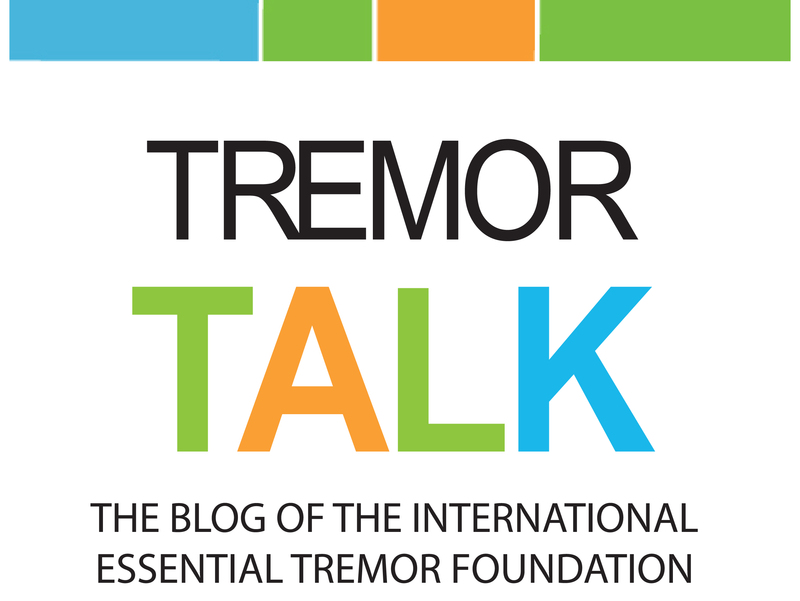 The International Essential Tremor Foundation (IETF) depends on healthcare providers and physicians who specialize in essential tremor to help those affected better understand their condition. By partnering with the IETF, we can provide your patients with a wealth of quality information and support … all at no cost to you. To be listed on the IETF website, please complete the form below. Submissions will be reviewed prior to listing. If you have questions, please contact the IETF at 888.387.3667. Healthcare providers can order quantities of the education materials listed above from the IETF at no charge. Although all of our education materials are free for healthcare providers, please consider making a donation to help offset our shipping and handling costs. In order to be considered for an IETF Research Grant, please review the materials and complete the application below. 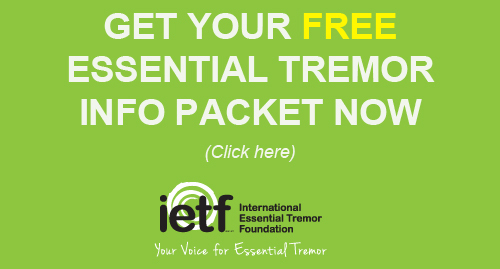 The IETF only seeks proposals that address the nosology, etiology, pathogenesis, or treatment of essential tremor, or other topics relevant to essential tremor. Concise, clearly written proposals that are hypothesis-driven have the best chance of being funded. The Brain and Body Donation Program (BBDP) is an autopsy-based, research-devoted brain bank, biobank and biospecimen bank that derives its human donors from the Arizona Study of Aging and Neurodegenerative Disease (AZSAND), a longitudinal clinicopathological study of the health and diseases of elderly volunteers living in Maricopa county and metropolitan Phoenix, Arizona. The BBDP studies their function during life and their organs and tissue after death. To date, they have concentrated their studies on Alzheimer’s disease, Parkinson’s disease, heart disease and cancer. They have also banked brain tissue from 76 subjects diagnosed with essential tremor during life. They share their banked tissue, biomaterials and biospecimens with qualified researchers worldwide. Visit the Brain Bank website for more information. An updated evidence-based guideline published by the AAN shows that certain drugs can help improve tremor in people with essential tremor (ET), but not all people with the disorder will be able to tolerate the drugs or find improvement in their symptoms. The guideline was published online ahead of print on October 19, 2011, and in print in the November 8, 2011, issue of Neurology®.